It had been a long night with a family member at the hospital for several hours. Driving to work as the sun was just breaking into the darkness, the beauty of the morning was before me. 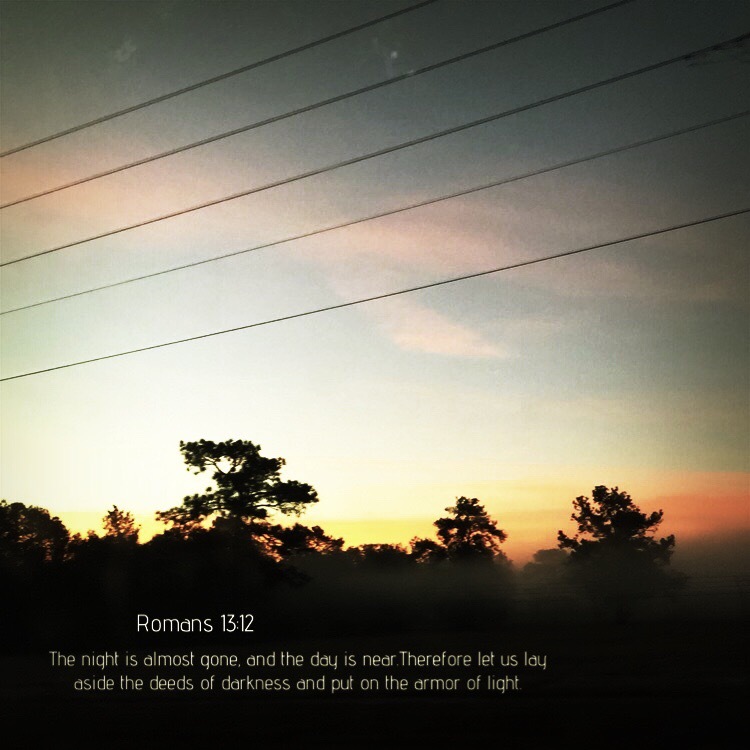 This entry was posted in Bible verses on photos, Inspirational photography and tagged sunrise.